World Pilgrims offers its first journey for women of diverse faiths to meet and share their beliefs, roles in their community and opportunities to grow in their awareness of what it means to be a person of faith. On this unique journey to San Francisco participants will meet and nurture relationships with women of different faith traditions, cultures, and races. We will share openly and honestly the particular challenges and triumphs we experience as women within our own religious traditions as we explore ideas and practices of self-care and rejuvenation. 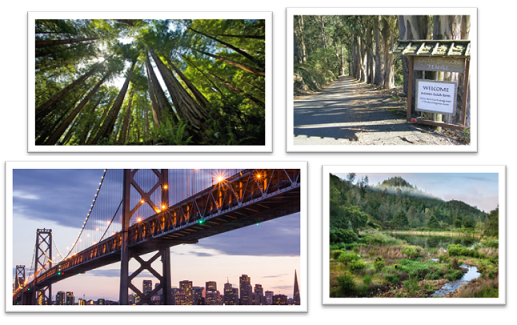 The Bay area offers an appropriate backdrop for the exploration of these ideas because of its diversity and the beauty and richness of nature that envelopes this part of our world. Join us for what promises to be a soul nurturing adventure, an opportunity for self-exploration, intimate community building, laughter and probably tears.